Select from a growing portfolio of probes for human and animal samples. XL probes for many different targets. mFISH and mBAND for deeper insights. Many of our probes are especially designed for labelling targets in tissue sections. 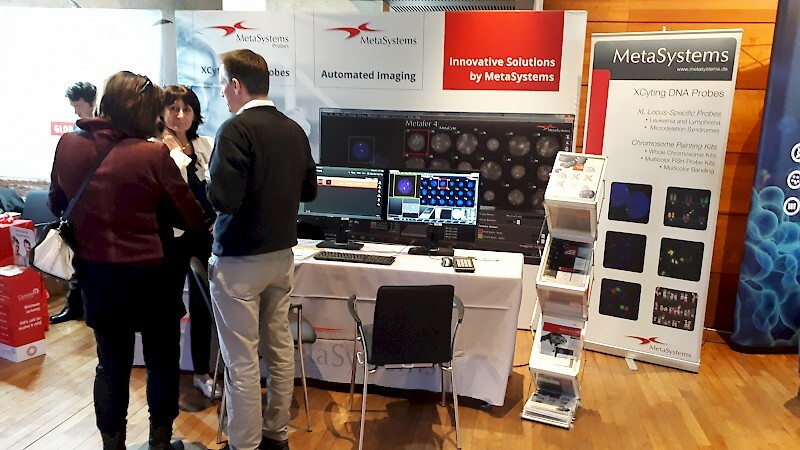 Download the current Probes CatalogSince 1986, the year of our incorporation, MetaSystems has been focused on developing and manufacturing some of the world’s finest microscope imaging systems for life sciences, and in particular, cytogenetics. 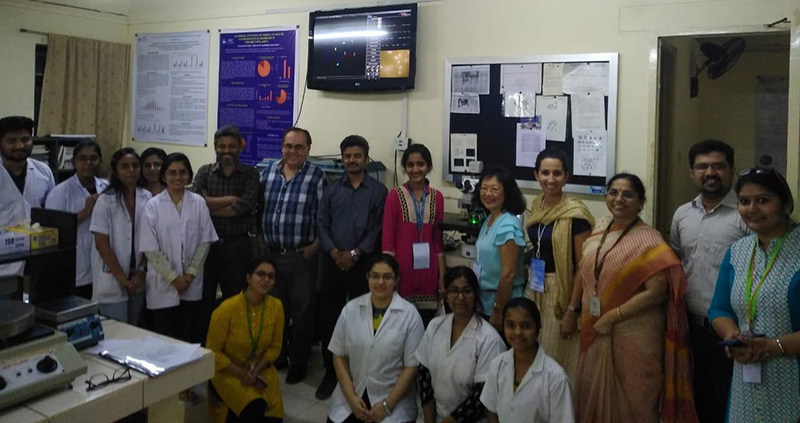 In 1997, a strong demand for multicolor chromosome painting probe kits opened up the opportunity to enter the field of FISH reagents for the cytogenetic and hematology markets. 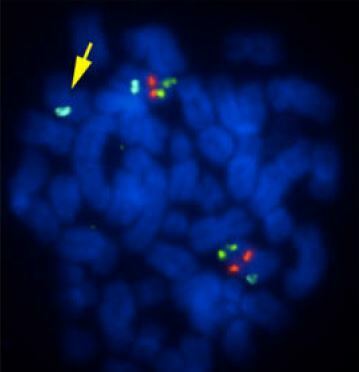 Soon after having launched our mFISH probe, MetaSystems developed a novel technique for high resolution multicolor banding analysis for chromosomes, termed mBAND. Comprising a DNA probe kit, as well as dedicated analysis algorithms, the mBAND technique is protected by a series of international patents. Today’s current FISH probe product offering is being continually expanded in response to the requests of our valued customers. Currently, we have a number of innovative probes in our development pipeline to meet our customer's expanding hematology and solid tumor probe requirements. We invite you to visit our website regularly to check for new products and other XCyting news. If you need a DNA probe that you find neither in the catalog nor on the website, please do not hesitate to contact us; it may well be that the particular probe you are seeking is already in development or production, and if not, we are always open to suggestions. MetaSystems FISH Probes will remain committed to listening to our customers and translating the valuable input and feedback that we receive into new products that help to achieve fast and accurate results within molecular diagnostic and research laboratories worldwide. [...] The pathogenetic mechanisms that arise from chromosome 7 rearrangements and lead to malignancy are still poorly understood. The use of leukemia-derived cells might be a usefool tool to shed some light on these mechanisms. [...] We carried out [...] FISH [...] on three different myeloid leukemia-derived cell lines [...]. The probes [...] were whole and partial chromosome paints, [...] (m)FISH probes as well as locus specific probes [...]. With this study we confirm the importance of using a series of FISH probes to characterise chromosomal abnormalities in detail [...]. Are You Looking for Software or Hardware? This is the MetaSystems Probes website. If you are looking for MetaSystems Hard & Software, please visit the MetaSystems website.